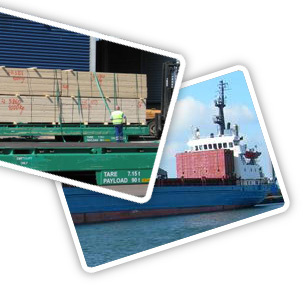 Our main activity is dry cargo chartering of full and complete cargoes as well as part cargoes. In addition to complete shipments we can provide to our customers with wide co-operation network several liner service- possibilities and door to door -solutions. Port agency -services are also part of our activities in all Finnish ports. Northern location gives us naturally knowledge of winter navigation and special requirements concerning trading at winter time on ice-conditions. Our aim is to offer to our customers better and more effective logistic services by providing competitive solutions and creating mutual trust in co-operation of all kinds. You may contact us by email, but please note that as shipbrokers we always prefer to speaking you in person, so please give us a call ! © Copyrights 2017. Oy Sea Load Shipping Ltd. All rights reserved.